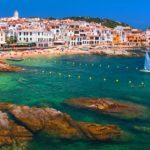 It’s no secret, or surprise, that Spain’s coast is riddled with fantastic beaches glowing with golden sands just waiting for you to catch some rays. With more than 300 days of sunshine in a year, you really can’t go wrong no matter where you choose to lay down your towel, or set up your beach chair, in this gorgeous country, but there are certainly some beaches that stand out against the rest as go-to destinations. 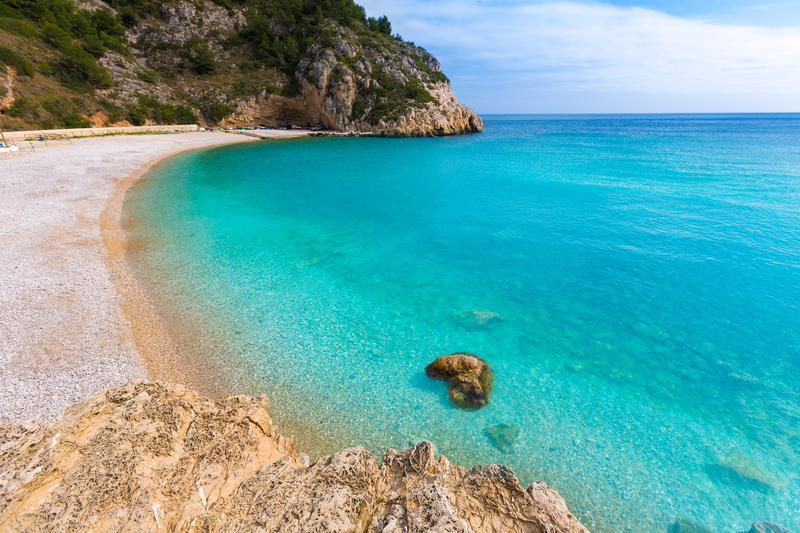 If you’re looking for the best beaches where you can get a perfect tan in Costa Blanca, look no further! But First, Why Costa Blanca…? 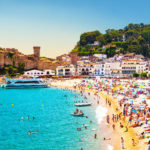 Out of the countless possibilities in Spain, you might be wondering why Costa Blanca should be your shoreline of choice. Answer: Because it has something for literally everyone! 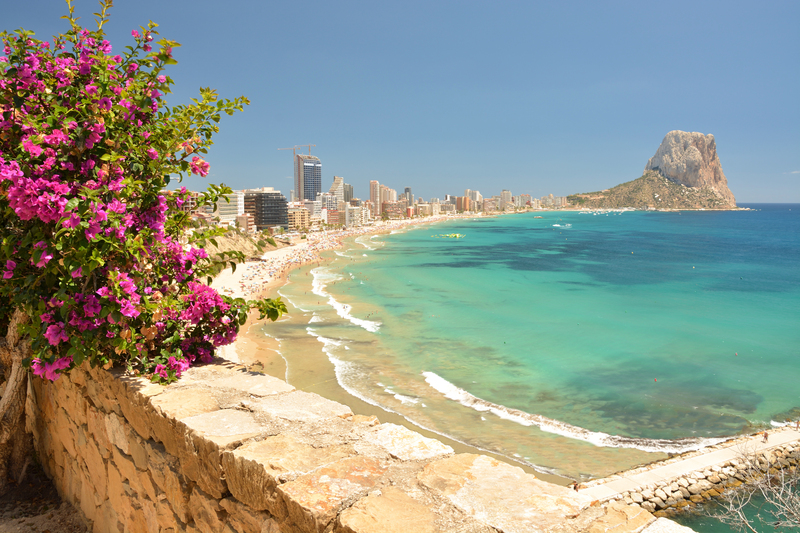 Costa Blanca is a local favorite for its natural scenic beauty, lively beach towns and quiet escapes. Whether you’re searching for family-friendly beaches, ones with killer waves or some peace and serenity, you absolutely want to book a villa in sunny, flexible Costa Blanca! But if that isn’t enough to convince you, read on to discover more about our five favorite beaches. Are you trying to work on your tan while keeping the young ones occupied? Then you absolutely have to go to Dénia! This beautiful beach offers private coves if you need to get away from it all for just a minute, or if the younger family members in tow would like to go off and explore before telling you they’re bored. If you need to keep them in full view, however, you can also plop them down into a rock pool. And feel free to join them if you need cool off! 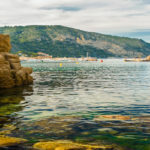 But if neither of these are really up your alley, don’t worry, at Dénia you’ll also find one of the best locations for scuba diving, or even a nudist area for anyone looking to get that “full” body tan. If you do have the little ones travelling with you on your beach adventures, there are two destinations of choice: El Paradis and El Carabassí. 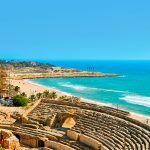 These two beaches are some of the most family-friendly you can find in Costa Blanca; El Paradis even has the Blue Flag (a symbol the beach meets very stringent standards set by the FEE)! 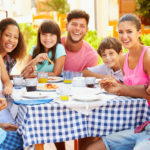 At El Paradis, you’ll find no shortage of lifeguards, restroom stops, play areas for the littles and restaurants to make sure everyone stays fed and hydrated. So while you and the family are working on your tans, or building sand castles, you can play stress-free knowing there’s everything you need nearby! But if your littles are a bit younger and you’re feeling uncomfortable about being out near the waters, travel over to El Carabassí. This beach has clear, gentle and safe waters perfect for families with younger children! For those travelling solo or with a smaller group, definitely make a stop at La Granadella. This beach is one of nature’s finest, with undeniable natural beauty that provides plenty of shelter from the sun when your skin needs a break. Just imagine listening to the waves gently lapping up on the golden shore, breathing in the scent of pine and salted sea air… and prepare to take part in the local siesta because this beach is going to help you set your worries aside beneath the warm Spanish sun! When you think of your perfect beach, what do you imagine? If you think of coarse sands with shining waters, tourists and tourist locations for all things food, drink and otherwise, San Juan is the beach for you! This beach is a good spot for families, as it has a Blue Flag for the children and a nearby golf course for anyone that needs a break from tanning, but it’s a great destination for the solo traveler or groups as well. With access to some of Spain’s beautiful coastline, bars and restaurants, you’ll quickly find yourself having a good time in San Juan! Don’t Be Afraid to Explore! 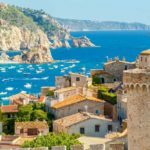 While these beaches are certainly amazing, don’t be afraid to explore other options while you’re in Spain! We mean it when we say you really can’t go wrong no matter where you choose to get a tan in Costa Blanca, so pack your towel and sunscreen, put on your swim suit and go get that perfect tan!